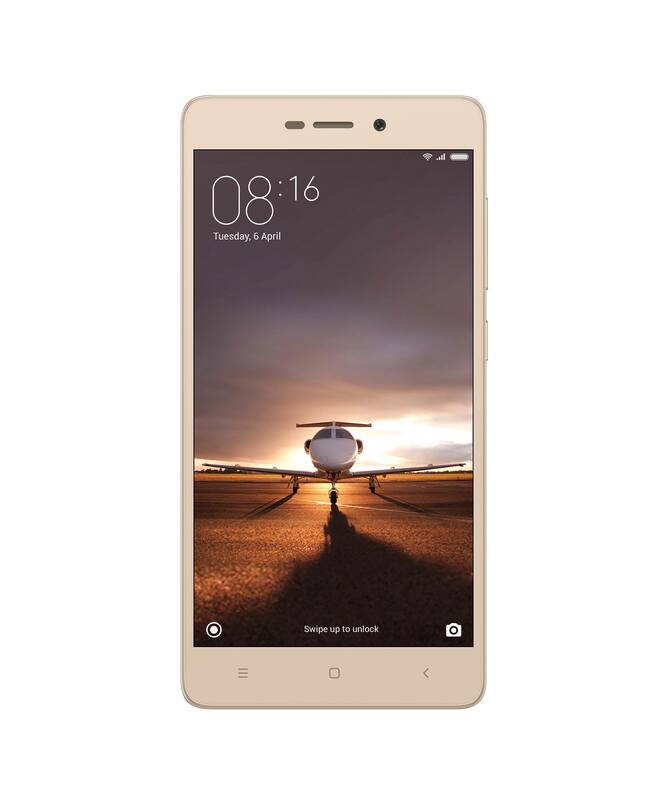 Redmi 3S will be priced at INR 6,999, while Redmi 3S Prime, the higher memory model which also features a fingerprint sensor, will retail for INR 8,999. Xiaomi has launched the Redmi 3S in India that has a super long-lasting 4100 mAh battery. Redmi 3S will be priced at INR 6,999, while Redmi 3S Prime, the higher memory model which also features a fingerprint sensor, will retail for INR 8,999. Both models will be initially available exclusively on Mi.com and Flipkart, starting with Redmi 3S Prime on 9 August. Redmi 3S has a camera that builds on the success of last year’s Redmi 2, which saw users producing amazing photos often compared to those taken by flagship smartphones. The 13MP rear camera on Redmi 3S comes with PDAF (phase detection autofocus) for faster focusing, and supports 1080P video recording. It also features HDR and HHT (handheld twilight) modes for various shooting conditions. Redmi 3S supports expandable memory up to 128GB microSD cards. It supports 4G LTE and VoLTE out of the box, covering all India LTE bands – Bands 3, 5 and 40.